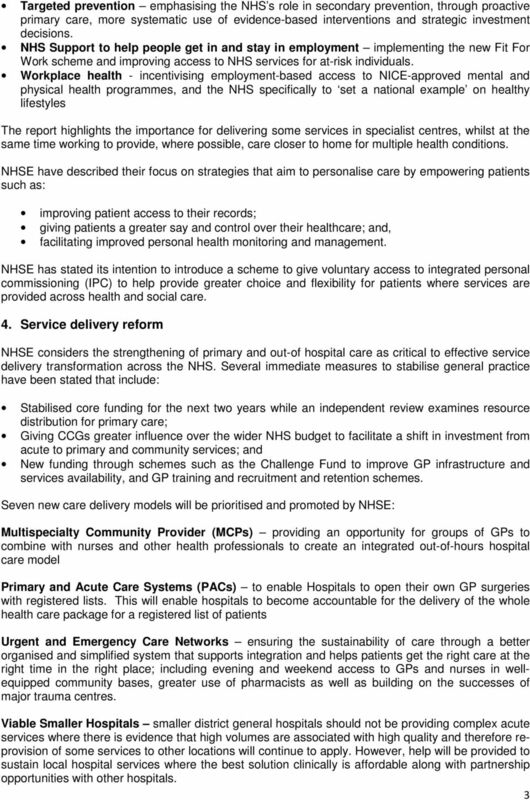 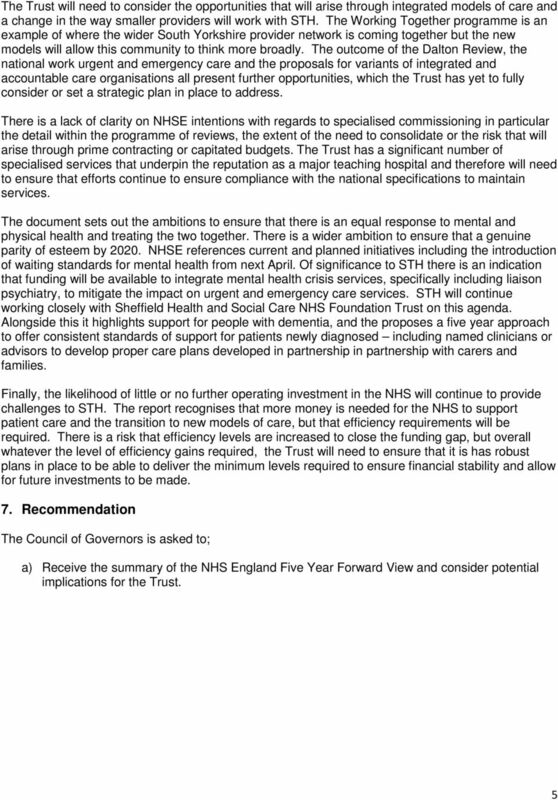 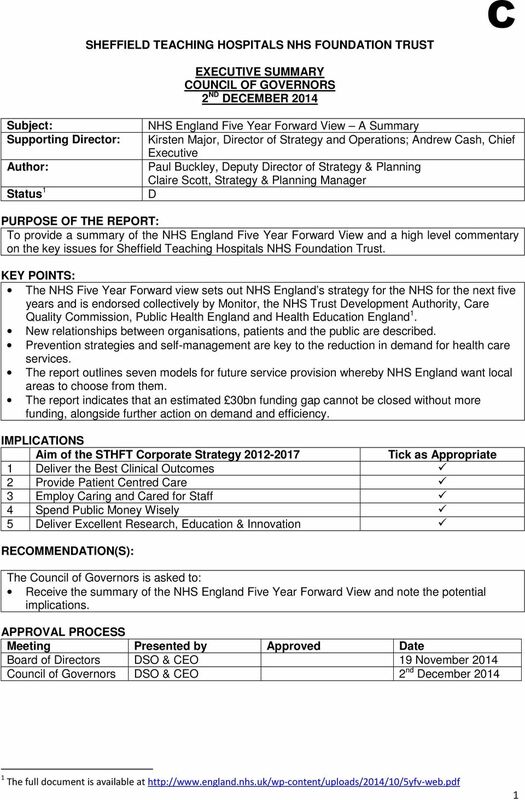 Download "SHEFFIELD TEACHING HOSPITALS NHS FOUNDATION TRUST EXECUTIVE SUMMARY COUNCIL OF GOVERNORS 2 ND DECEMBER 2014"
What is world class commissioning? 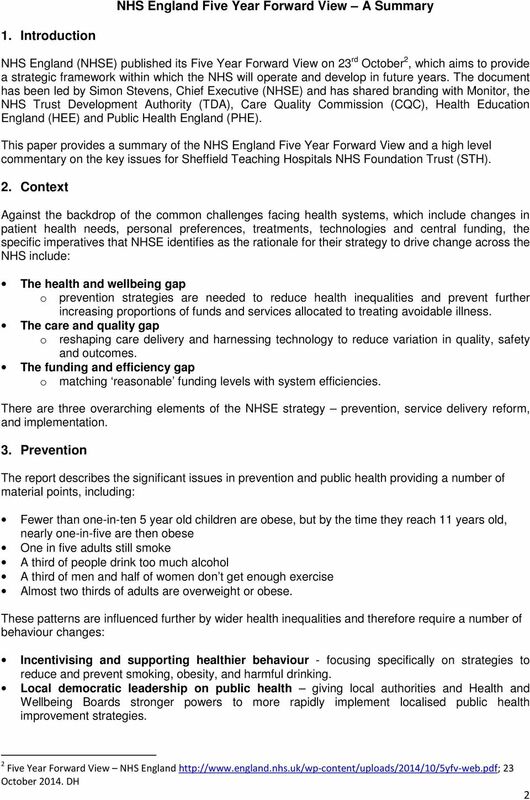 BOARD PAPER - NHS ENGLAND. 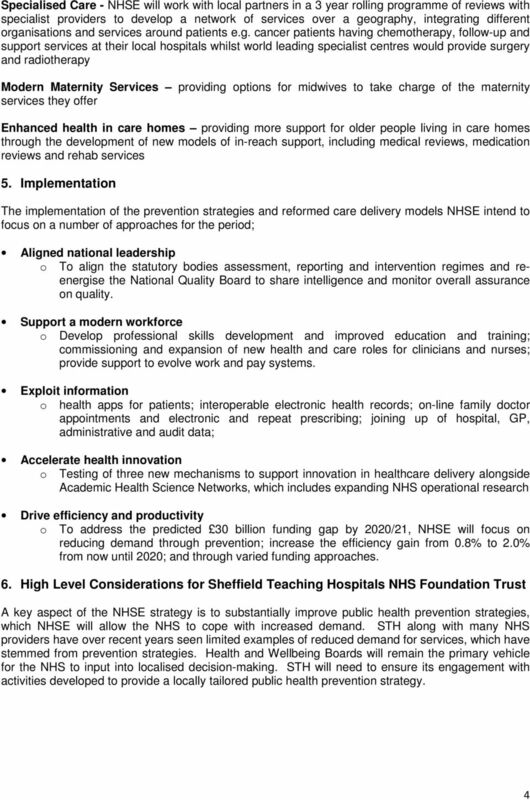 Purpose of Paper: To inform the Board about progress on implementation of the Cancer Taskforce report.